Not all design systems are equally effective. Some can generate coherent user experiences, others produce confusing patchwork designs. Some inspire teams to contribute to them, others are neglected. Some get better with time, more cohesive and better functioning; others get worse, becoming bloated and cumbersome. What are the key qualities of a well-functioning, enduring design system? Throughout the book, Alla will share an approach that will help you every day with your work. 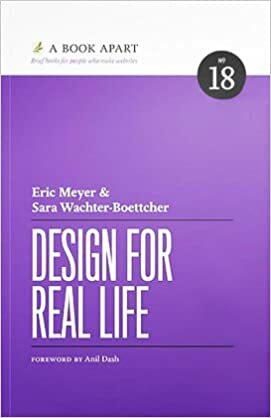 This book is aimed mainly at small and medium-sized product teams trying to integrate design systems thinking into their organization’s culture. 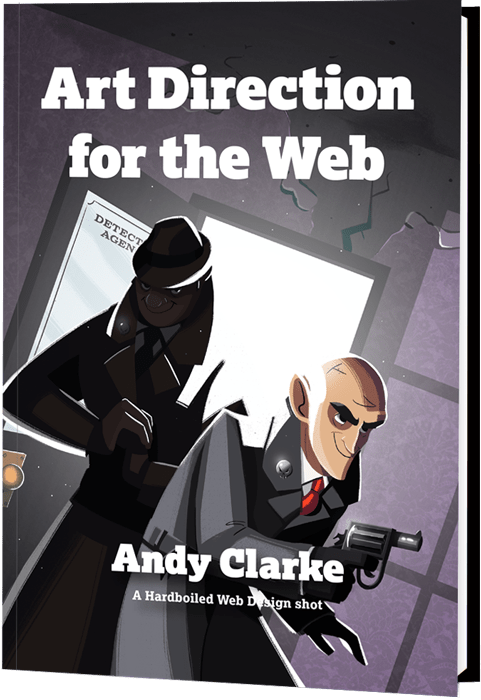 Everyone in the product team could benefit from reading this book, but particularly visual and interaction designers, UX practitioners and front-end developers. 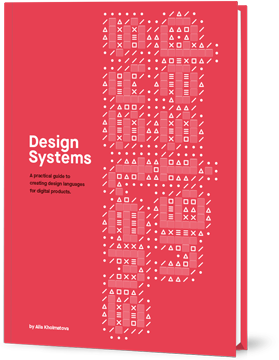 This book presents a perspective on design systems based on Alla Kholmatova’s experience as an interaction and visual designer. It is about how to approach your design process in a more systematic way, and ensure your design system helps to achieve the purpose of your product and fits with the culture of your team. The book is divided into two parts. In the first part we’ll talk about the foundations of a design system – patterns and practices. The second part focuses on practical steps and techniques to establish and maintain a design system, including planning the work, conducting an interface inventory, setting up a pattern library, creating, documenting, evolving and maintaining design patterns. Alla Kholmatova is a UX and interaction designer with a nine-year experience of working on the web, for a range of products and companies. Most recently she was a senior product designer at an open education platform, FutureLearn. She’s particularly interested in design systems, language, and collaborative ways of working. In the last two years, she has been spending a huge amount of time working on and researching the subject. She’s been sharing her insights with people through articles, workshops, and projects. Alla contributes to design publications, such as A List Apart, and speaks at conferences around the world.